Classic sunglasses with a modern twist are a great way to show your personal style and find great frames that really fit your face shape. Try these fun shades by Marc by Marc Jacobs that are an updated mix between the classic aviator and wayfarer style frames. 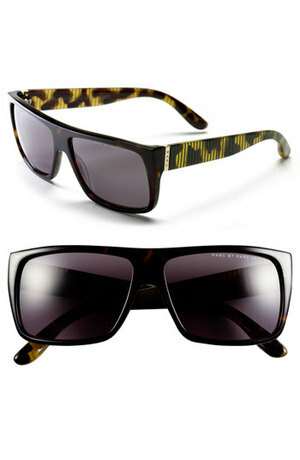 You can grab these sunglasses for $110 at Nordstrom and try them out right here, with ViewTry!